Turkey neck. Wattle. Tech neck. We are not kind in our descriptions of neck wrinkles! Happily, there are treatments available to restore our neck to a smoother, more youthful appearance. 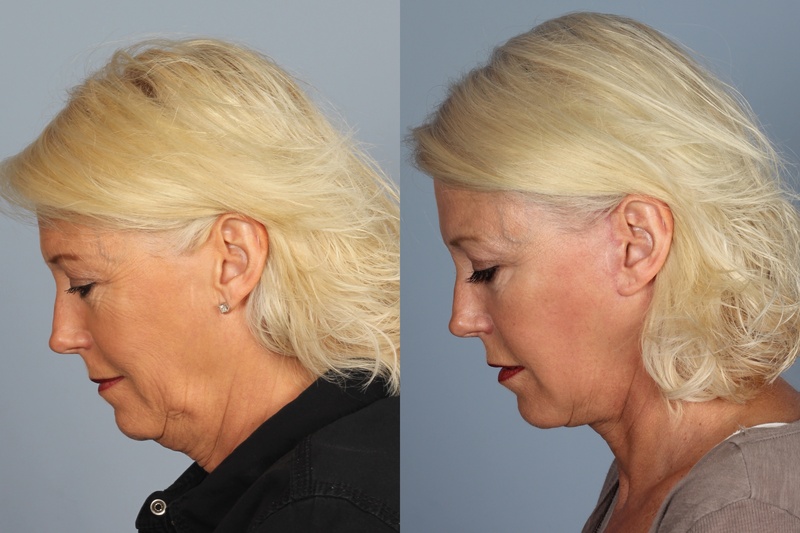 Whether you are experiencing vertical banding or horizontal lines and wrinkles (or both), it’s possible that Botox or dermal fillers can help, without the need for neck lift surgery. 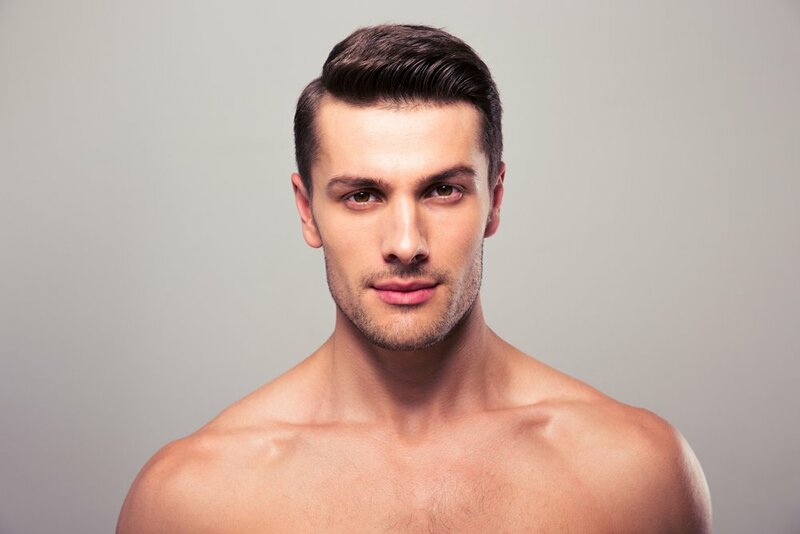 Laser hair removal is one of our most popular treatment options here at Raval Facial Aesthetics Rocky Mountain Laser Aesthetics, for both women and men. No doubt that’s because the procedure is so versatile. We can help you get rid of unwanted or excessive hair virtually anywhere on your body, in tiny places such as earlobes or bigger areas such as your back. How long before I see results from laser skin treatment? There are many things to like about laser skin treatments, but perhaps one of the best is the fact that you can start seeing results right away. No waiting around for post-surgical bruising or swelling to go away, or stitches to come out. For the impatient among us -- and who isn’t anxious to see those great new results as soon as soon as possible?! 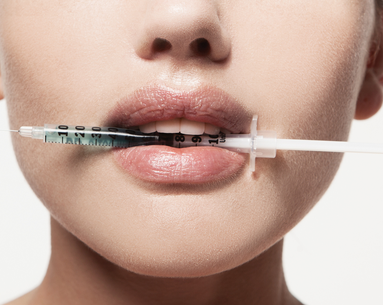 -- laser skin treatments are a dream come true. 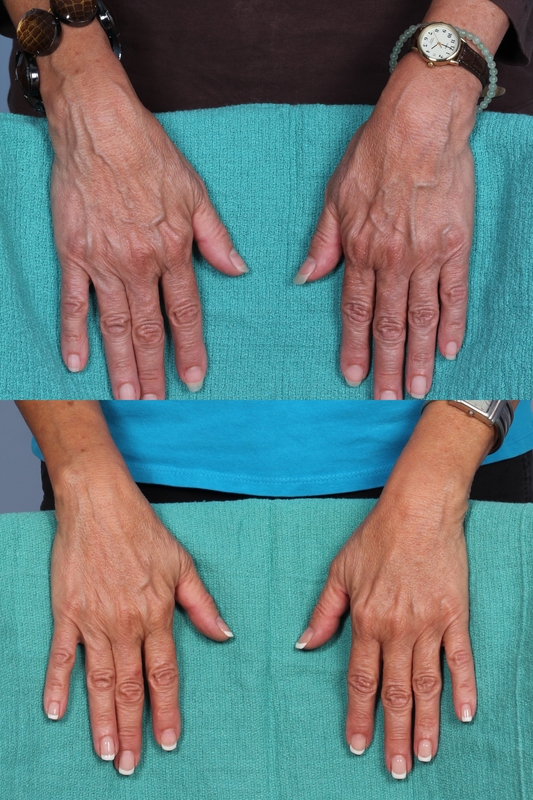 When is a deep plane facelift the best option? 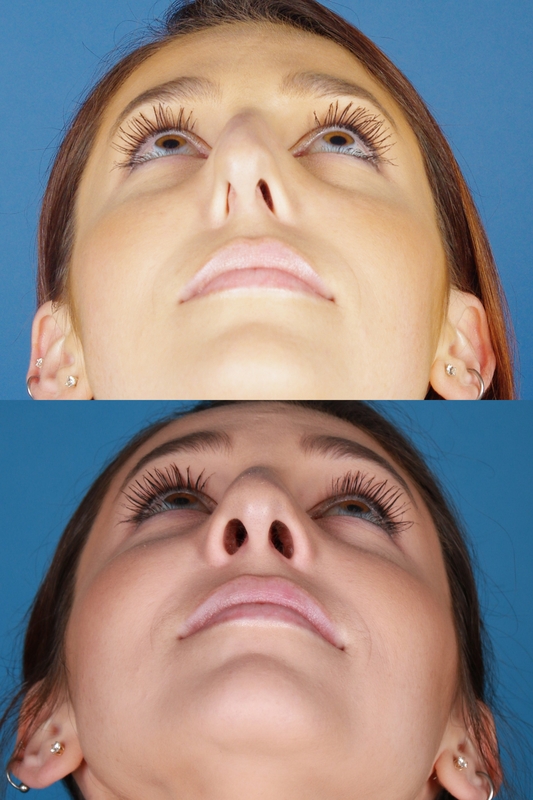 It is essential to do your homework if you’re considering a facelift, because medical knowledge and techniques are constantly evolving. After all, if you’re going to have surgery, you want the latest (and greatest). 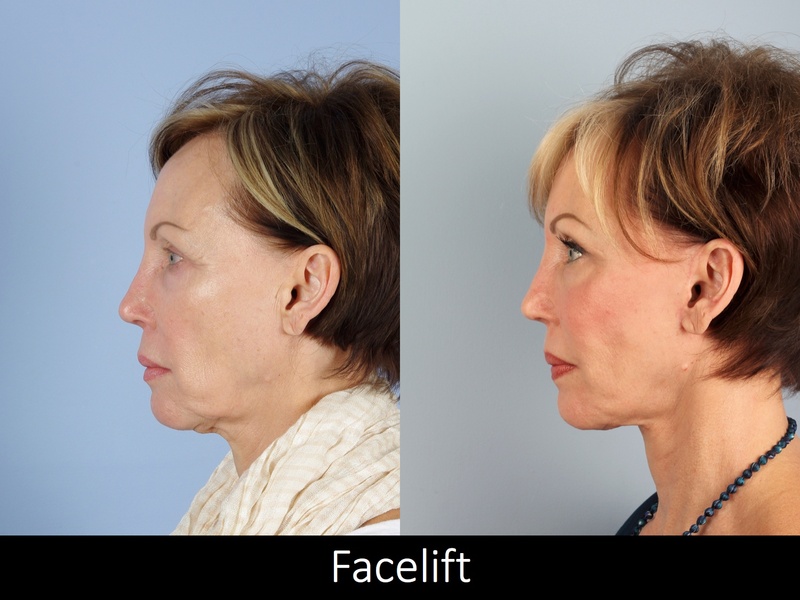 Facelifts have come a long, long way since the days of tight, unnatural looking results. Does a facelift affect facial recognition on my Phone? The whole point of getting a facelift is to look different, right? Still you, but more youthful. Refreshed. More vibrant. Healthier looking. 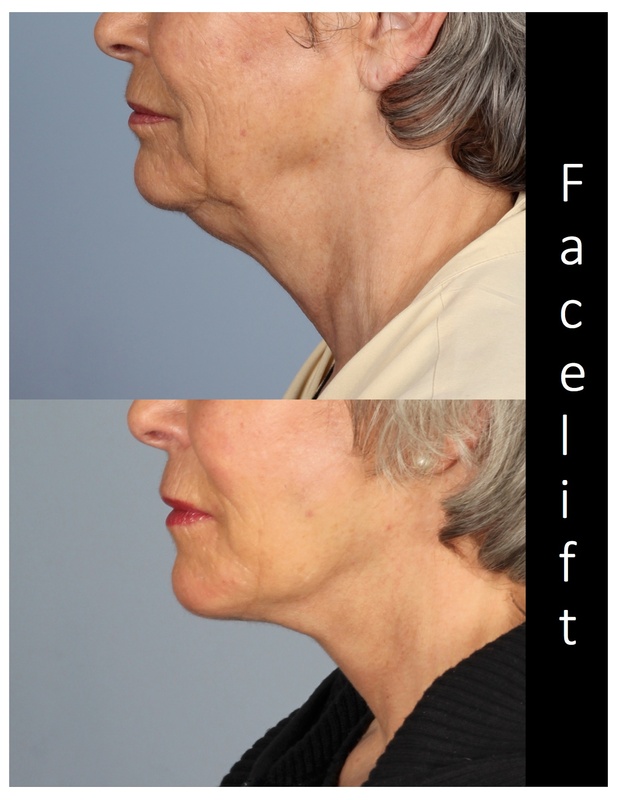 A facelift does alter your face, at least to some degree. So could those improvements have an unintended downside? What if your phone no longer recognizes you? 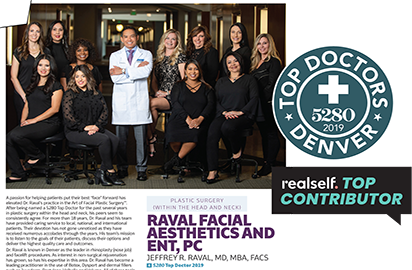 At Raval Facial Aesthetics and ENT, our philosophy is “less is more.” With today’s advanced medical knowledge and techniques, Dr. Jeffrey Raval, MD, MBA, FACS can make smaller changes that achieve big results in keeping your face looking vibrant and youthful. However, sometimes he has to go deeper to achieve the best possible results. That’s where a deep plane facelift comes in.